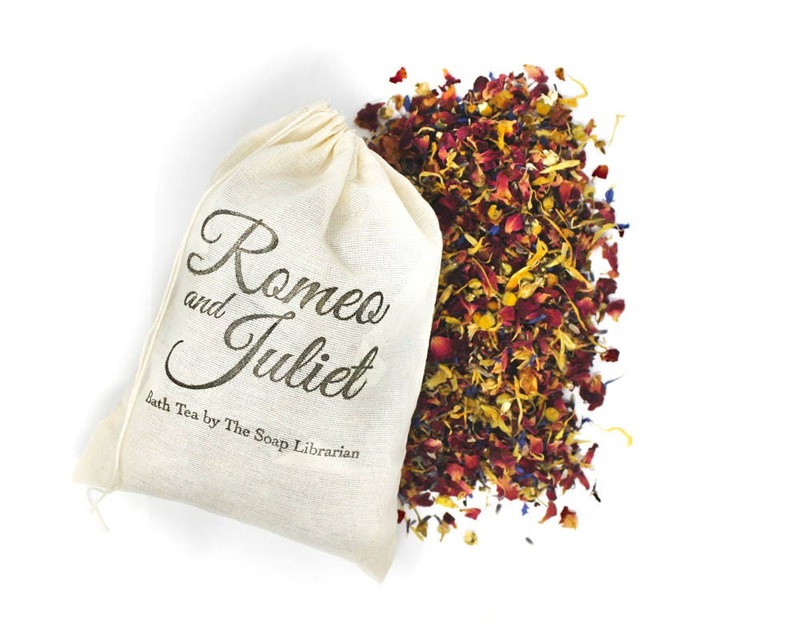 This Romeo and Juliet bath tea is inspired by Shakespeare's classic work. 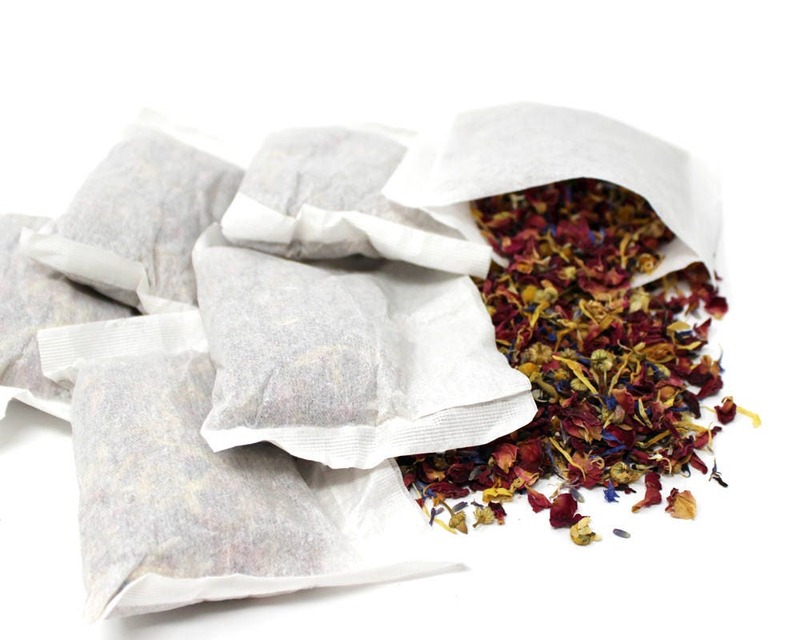 It makes the perfect addition to a soothing bath. 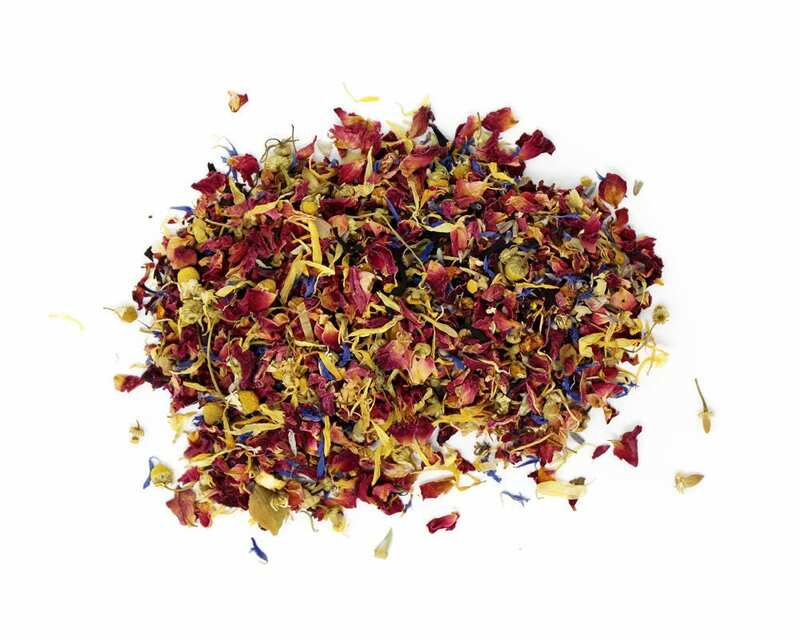 Chamomile Flowers, Cornflower Petals, Marigold Petals, Lavender, Rose Petals, Hibiscus, and Orange Peel.